1001 NW Winged Foot Ter. 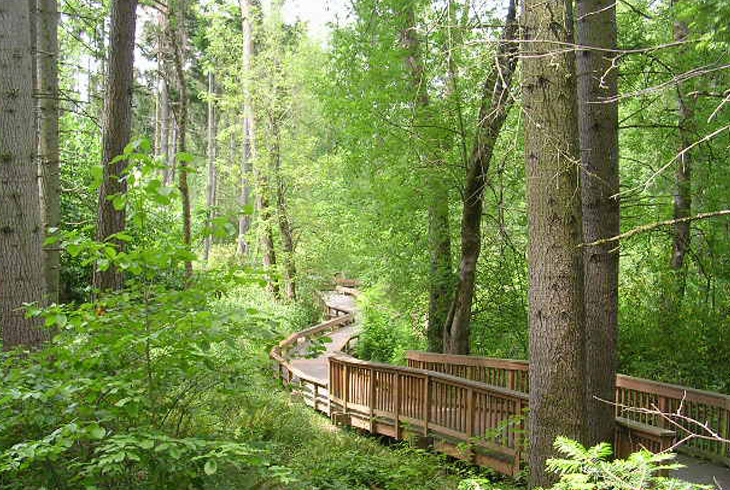 Moshofsky Woods Natural Area is a three-acre wooded natural area along Willow Creek in Beaverton's Five Oaks/Triple Creek neighborhood. 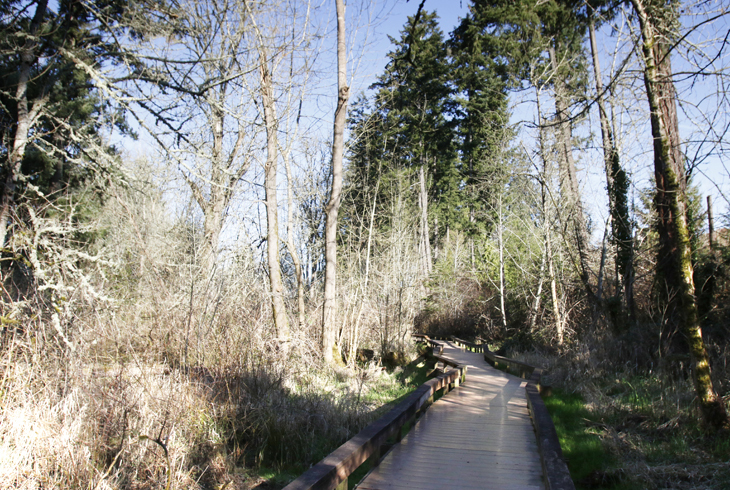 A highlight of Moshofsky Woods Natural Area is a long wooden boardwalk. 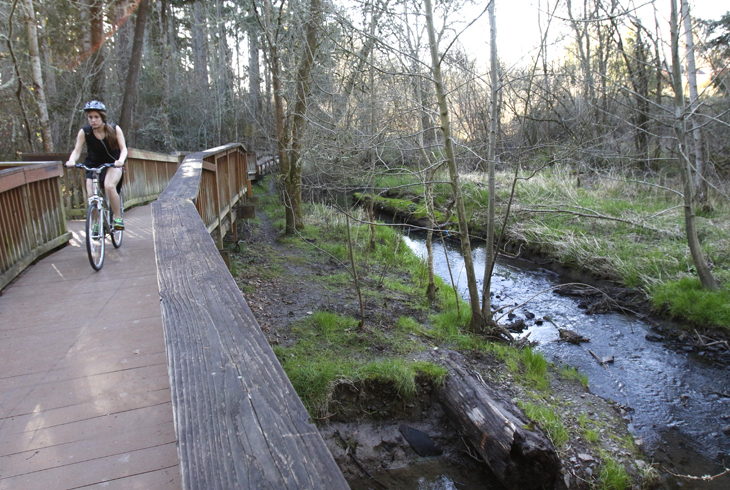 The Willow Creek riparian corridor is a great destination for bird and wildlife watching opportunities, and is accessible from the Waterhouse Trail, the north-south regional trail in the north section of the park district. 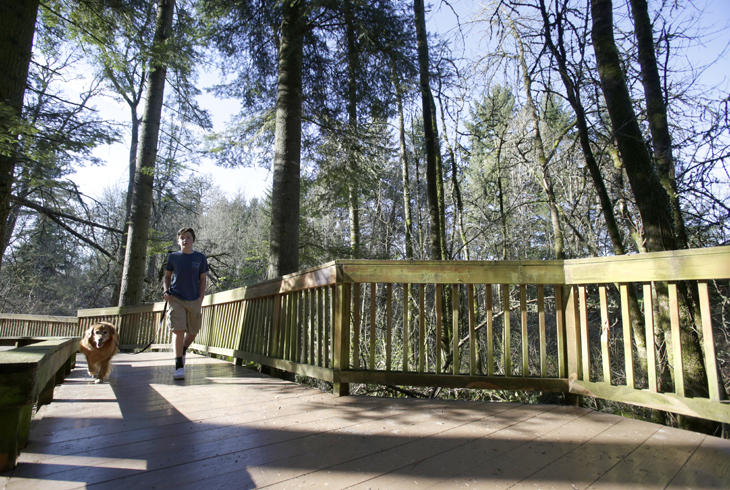 Neighborhood access to the natural area is provided at NW Winged Foot Terr.